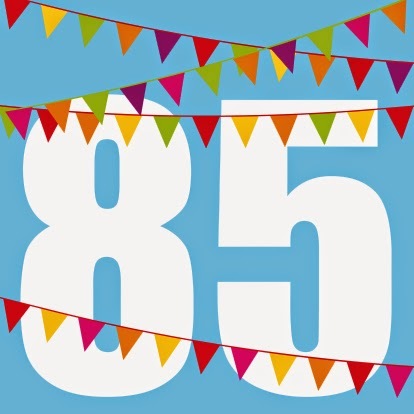 Today was day 85 in the daily Bible reading. I started late but I'm all caught up. I can tell you honestly that reading the Bible has not made me fly out of my couch in the morning and sing the Hallelujah Chorus all day. Life has actually been pretty much giving me the same challenges. The difference is that God is working from the inside out. The Word of God really does changes who it touches. I can say I know God better and I am surprised at how much I'm enjoying reading those early books Moses wrote. I was scared of them for many years but now, I'm actually enjoying all the content. When I was looking for art for this post, I realized that if I was reading the Bible in 90 days I'd be 5 days away from being done. Ha! I'm glad it's not a speed competition but for me, it's about loving God with all my heart, soul and mind. I want to encourage you to read the Bible daily. Even if all you can do is read one verse, it will make a difference in your inner life. • 10 Benefits of Daily Bible reading.